Repair – not replace! 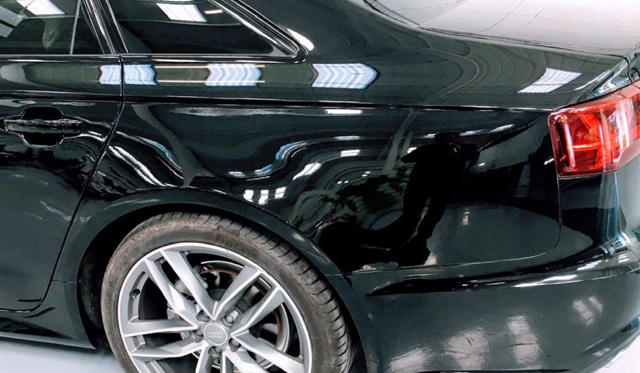 We are experts in the field of innovative car body repairs. Our groundbreaking Express Line repair centre features professional, high-quality and cost-saving techniques in line with manufacturer’s specifications. 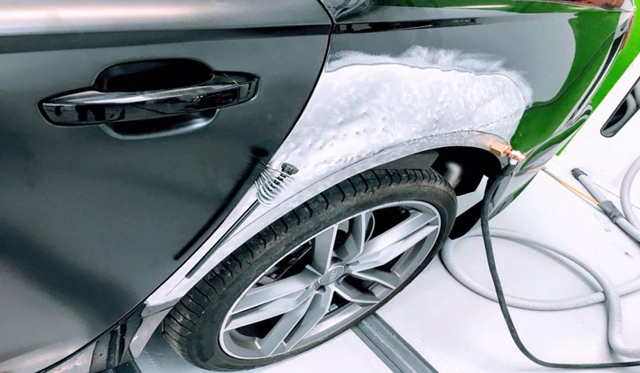 Check our website for the latest repair concepts, up-to-date repair know-how for steel and aluminium as well as our comprehensive menu pricing system. 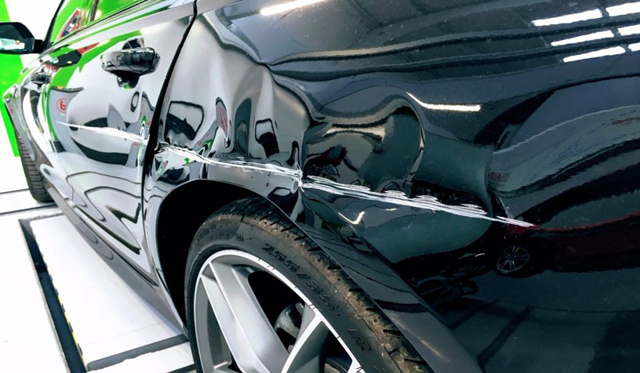 Bumper corner scuffs, scrapes, small dents, alloy wheel repairs etc can all be repaired to as new condition faster than ever before.